Warbirds & Classics Over Denver is not only all about honoring those who flew and fought in the skies from the US and around the world- but also about recognizing those “Classic” aircraft beauties from 50 years or more ago. The event is a “fun fly” of radio-controlled military aircraft reproductions from World War I to the present AND Classics from pre-1968. Military aircraft include World War I bi-planes, World War II fighters and bombers, and 200 mph turbine-powered jet models from Desert Storm. 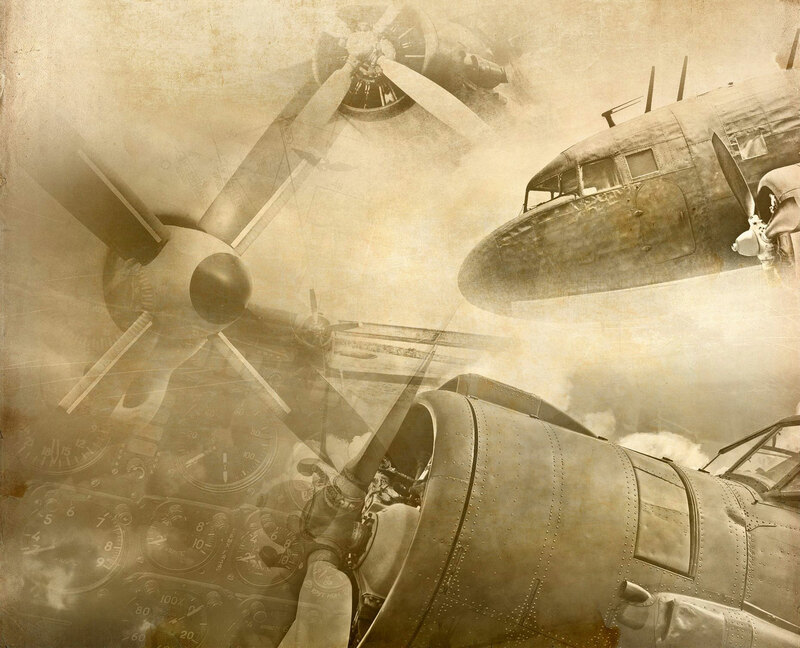 Classics include private and civilian aircraft such as Cessna, Piper, Taylorcraft and more. Many of these reproductions took over 1000 hours to build and some with costs exceeding $20,000. This event is expected to draw over 150 replica aircraft and over 80 Academy of Model Aeronautics (AMA) qualified pilots from around the U.S. – and LOTS of spectators! 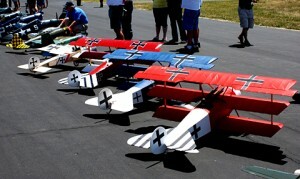 Presented by Jefco Aermod’lers RC Club, the event is FREE for spectators. However, all entrants to Chatfield State Park must pay the $8 per car/per day admission fee or have a State Park Annual pass. RC pilots must be registered as an event pilot, be a current AMA member and have a FAA small UAS Certificate of Registration. Enjoy an early Father’s Day Weekend activity (Father’s Day is the weekend after) – bring the family – bring your lawn chairs – bring a picnic – and come watch our spectacular Warbirds & Classics Over Denver! Pictures of past events are in our photo gallery – Don’t miss this exciting event.